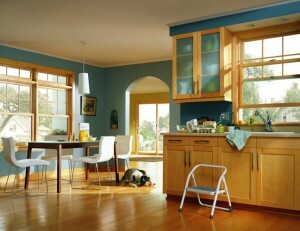 K itchen Remodeling can make a big improvement on the visual appeal and functionality of you’re culinary living space. Hackman Contracting provides custom kitchen remodeling for projects and both small and large budgets. We’ll work to see your vision completed with no substitutes. Our team of expert installers come backed with years of experience and talent. From cabinets to counter-tops, you can count on us to see that every detail of you’re project is handled just the way you require.